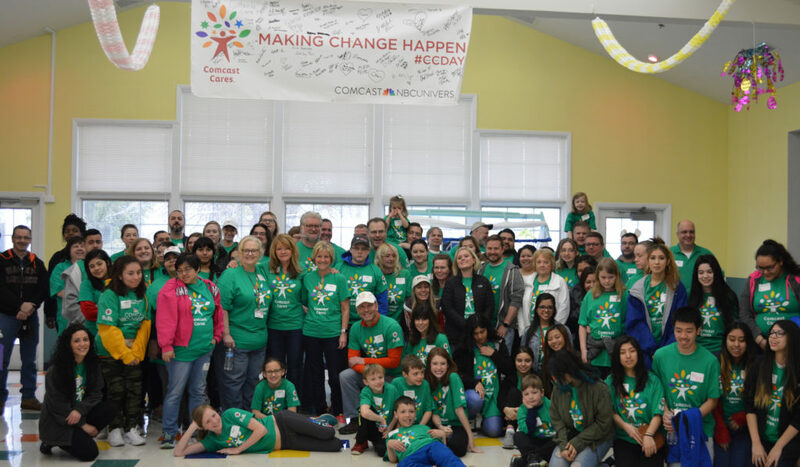 On Comcast Cares Day, Comcast employees, friends, and families join Marklund volunteers, families, and community members for an incredible Day of Service! 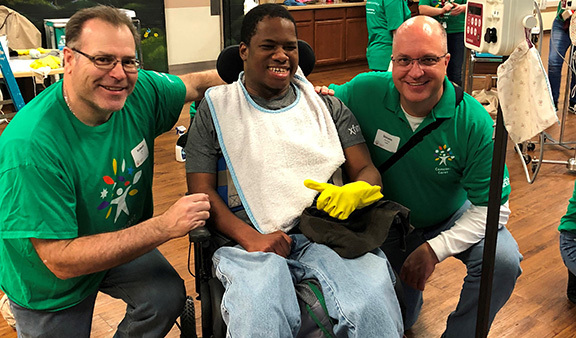 Join us on May 4, 2019, 8 a.m. – 2 p.m., to help us spruce up the Marklund Wasmond Center and have fun with the residents. Projects include gardening, cleaning, painting, small construction projects, activities with residents, and more! Groups are welcome! Volunteers under the age of 13 must sign-up with an adult. Comcast Cares Day includes continental breakfast, lunch, and a commemorative Comcast Cares Day t-shirt.